My husband purchased his first pair of Vivo's without the insoles because they were sold out. We waited quite a while (several weeks) for them to come back in stock. Now that he has them, he absolutely loves them and wishes he could have ordered them with the shoes. 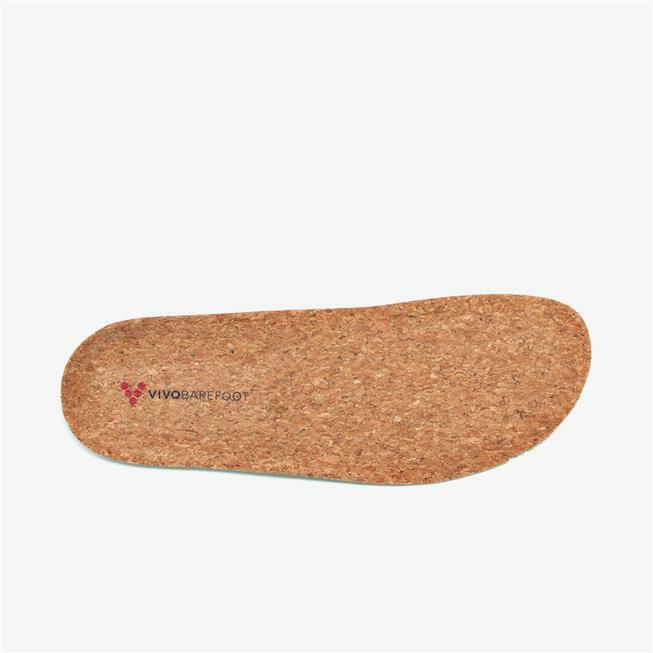 The insoles give just the right amount of protection/cushioning.